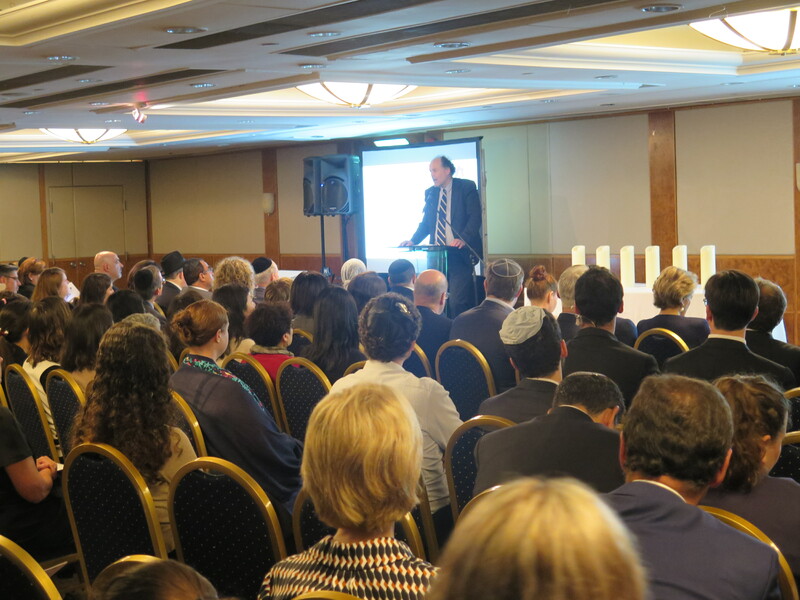 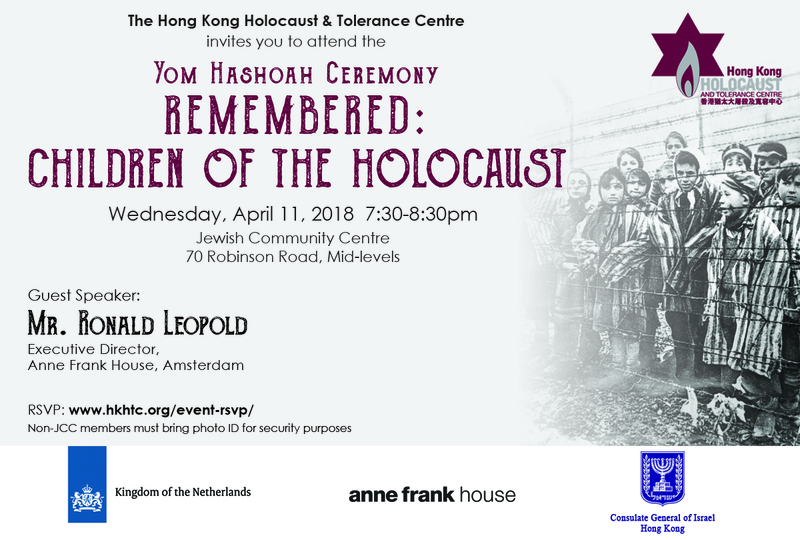 The Hong Kong commemoration of Yom Hashoah 2018, which was hosted by HKHTC, welcomed Anne Frank House’s Ronald Leopold as our keynote speaker. 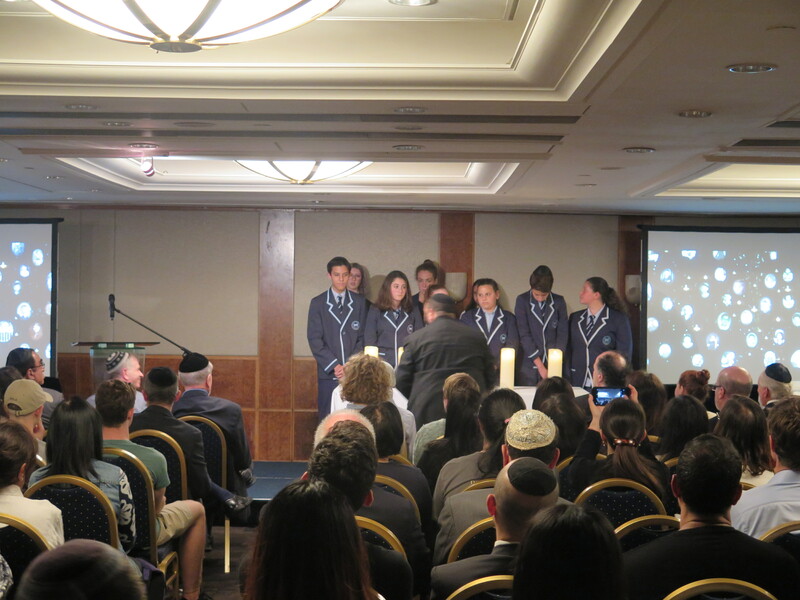 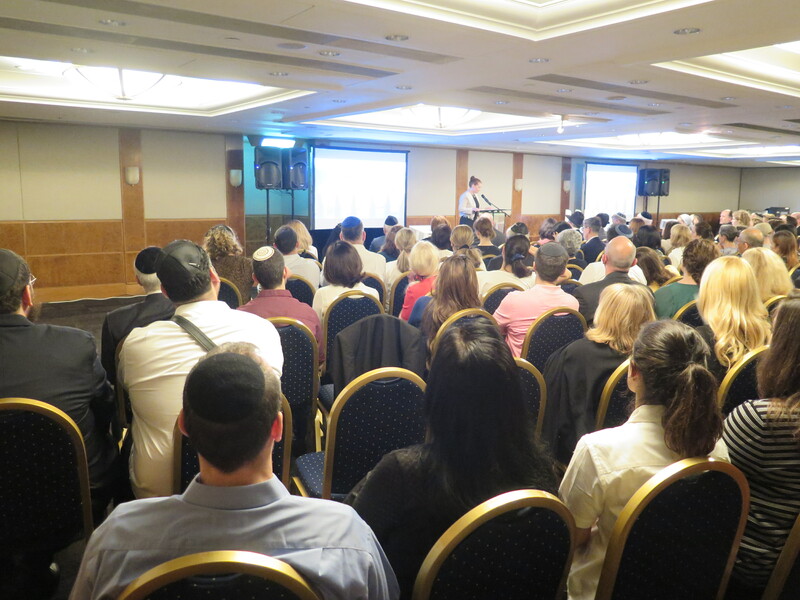 Many people attended this year’s ceremony which was a full house at our venue in the Jewish Community Centre. 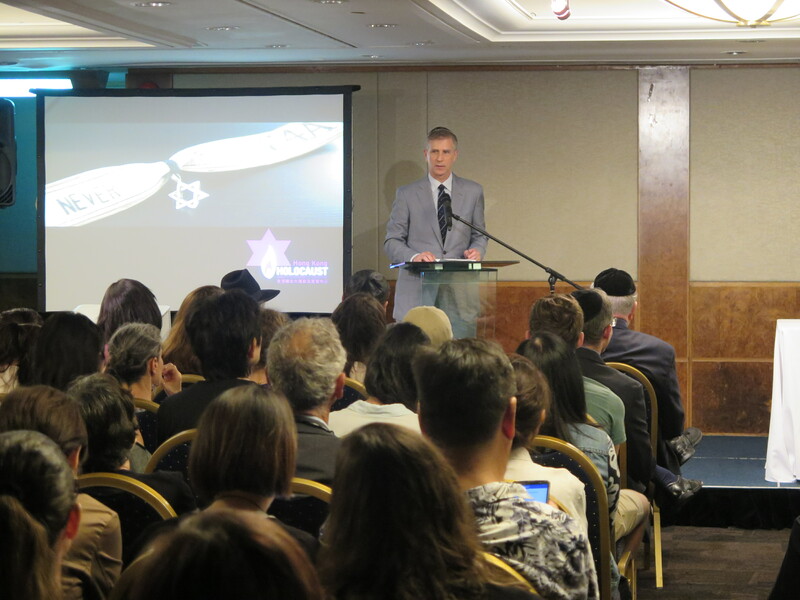 Mr Leopold, who delivered an excellent, thought-provoking keynote speech during the commemoration, was also interviewed by the RTHK (Hong Kong’s public broadcaster), SCMP Young Post and the Chinese-language Hong Kong Economic Journal Monthly during his stay in Hong Kong.